Okja is no ordinary pet. She’s a six-ton ‘super piglet’, and is both cherished and adored by Mija, a 14-year-old orphan who lives with her grandfather in blissful, mountainous, farm country in South Korea. However, the trouble is that Okja is a new, genetically-modified species, bred as part of a ‘special competition’ to feed the world by more eco-friendly and economic means. 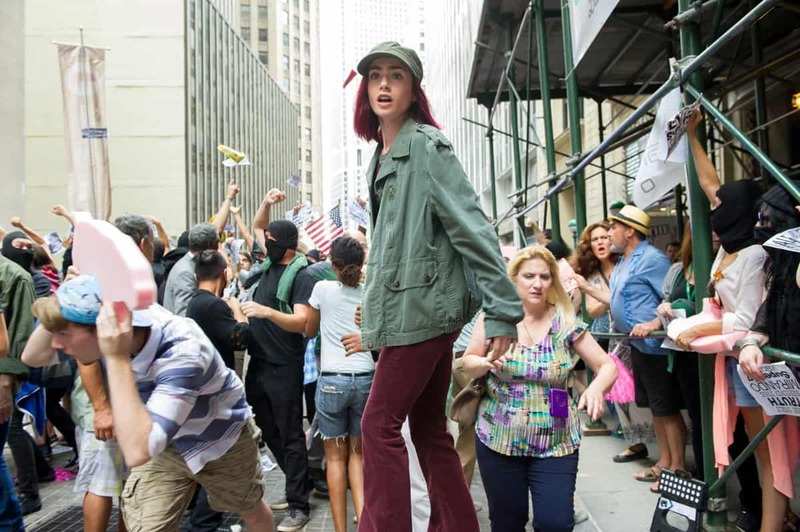 All of a sudden, Mija's idyllic world is turned upside down when Okja is carted-off to New York by her creator, corporate CEO Lucy Mirando, who has sinister plans for her porcine creation. 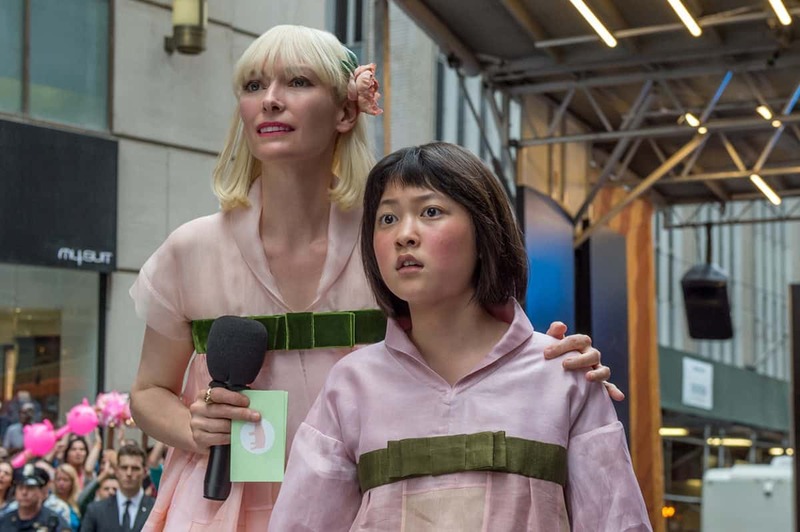 Mija follows Okja to Mirando’s corporate offices in Seoul, only to find her best friend being pig-napped by an eco-terrorist group hell-bent on destroying the company and its leader. Joining forces with the gang, Mija embarks on an audacious mission to rescue the beloved beast and bring her home. Although the appearance of the Netflix logo drew derisory boos from cinema purists attending the movie’s 2017 Cannes Film Festival premiere in 4K, the $50m production has since attracted highly-favourable reviews, including special mentions for its cinematographer Darius Khondji AFC ASC, whose work has been hailed as a vivid delight. 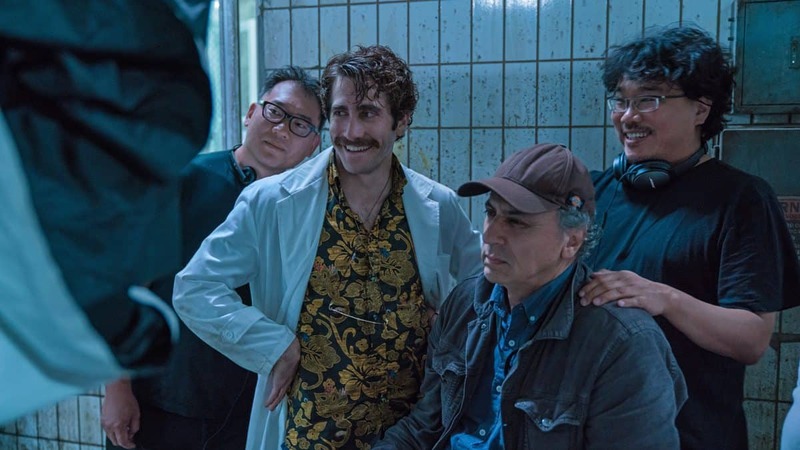 Bong and Khondji had originally wanted to shoot Okja on 35mm film, their preferred cinematic medium, but Netflix insisted on a 4K shoot and finish. Apart from this stipulation, the director and his cinematographer had carte blanche over every other aspect of the production, which commenced in April 2016. 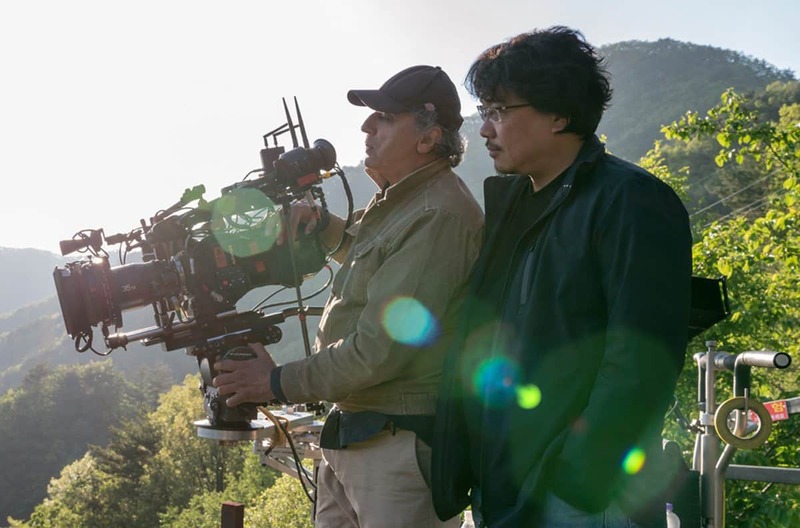 “We accepted the challenge and the experience, and agreed to shoot Okja digitally at 4K,” says Khondji. “I have shot all but one of my features on film, Michael Haneke’s Amour, and was never completely satisfied with the results. So Okja set me on a course of finding the best combination of camera and lenses – something beautiful. 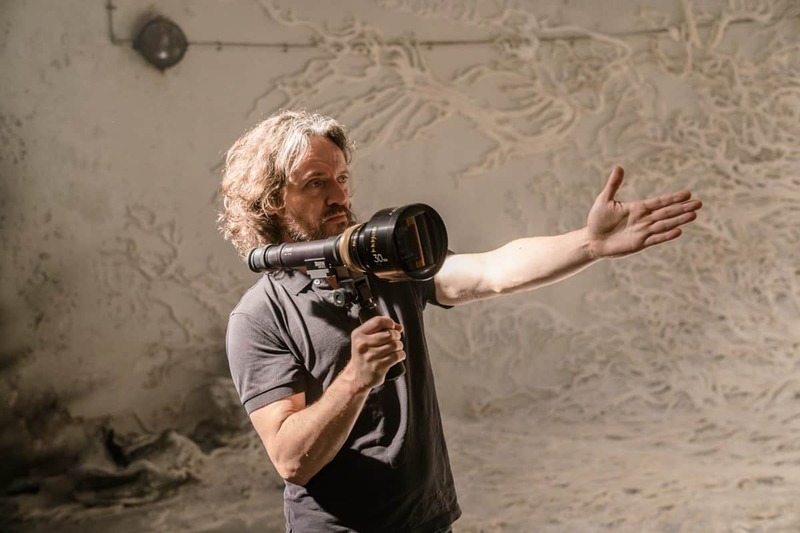 With positive reassurances about the Alexa 65 filtering back from the likes of Bob Richardson ASC, who was well into production on Live By Night, Emmanuel Lubezki AMC ASC on The Revenant, Greg Fraser ACS ASC on Rogue One: A Star Wars Story, and Michael Seresin BSC ASC on War For The Planet Of The Apes, Khondji had the confidence to commence nighttime driving and stage-set camera tests in Los Angeles, using a range of large format lenses. In the end, he selected Panavision Primo 70s, deeming them to have the most suitable, atmospheric look which also, after special tuning by Dan Sasaki, would mitigate any video aesthetic by delivering a softer overall image. Khondji’s focus puller Eric Brown helped to oversee the prep and shipment of the camera and lens package to South Korea. During the LA prep, Khondji also worked with Shed colourist Yvan Lucas – who later graded the 4K SDR and HDR deliverables – to create one main LUT for the production. Bong will separately strike film prints from the 4K SDR version for film-projected screenings around the world. 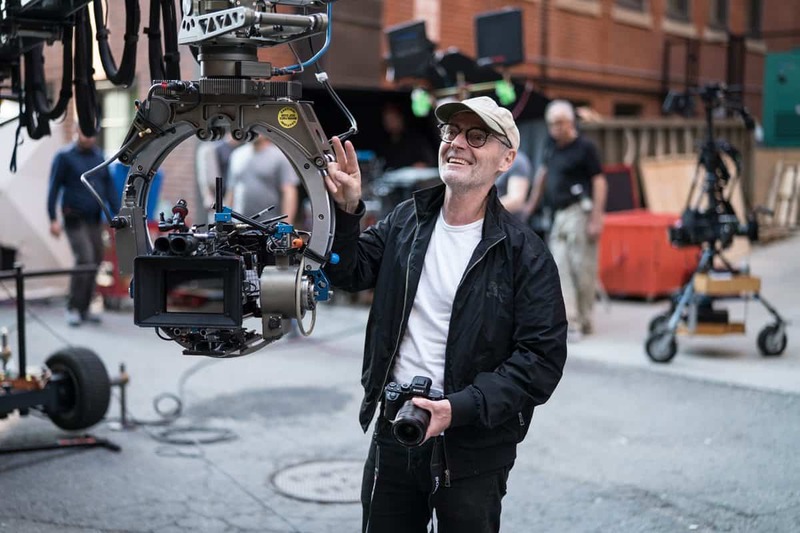 While the vast majority (95%) of Okja was shot using the Alexa 65, Khondji was granted a special dispensation from Netflix, to shoot certain action scenes using an Alexa Mini or Sony A7s – due to camera positions that might have put the more expensive camera equipment at risk of damage. 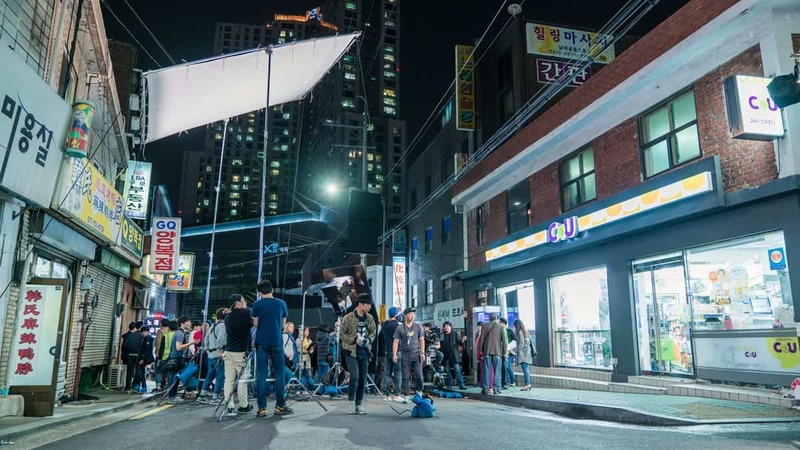 Okja shot for four months in South Korea – chiefly in remote, forested mountain locations, followed by a brief stint in Seoul. 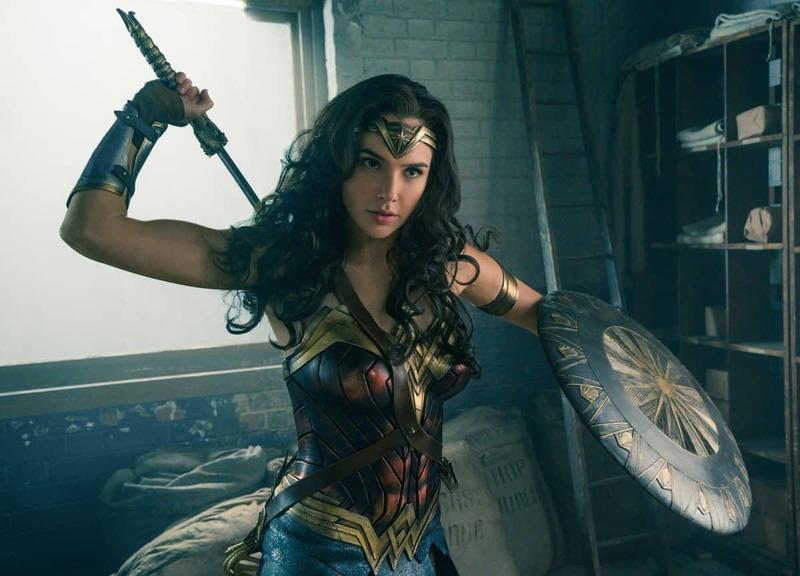 The production then relocated for a two-week shoot on the streets of Lower Manhattan, plus a brief studio shoot, before culminating in a five-week shoot at locations around Vancouver, and a final studio shoot – making for 77 shooting days in total, spread across a four month period. "They (Netflix) gave us complete creative control and creative freedom to make Okja the way we wanted. I would definitely work with them again: they are passionate and love cinema." On the lighting front, the biggest challenge for Khondji, and his gaffer Frans Wetterings III, came during the New York scenes, which included a street parade of the pig on a float. Due to limited production time in Lower Manhattan, additional footage – mainly mid-shots and close-ups – had to be shot afterwards on stages in both New York and Vancouver, with the same lighting characteristics to create a seamless join. As six-ton piglets do not yet exist – nor would one particularly want to work with the creature if it did – the porcine production moments were shot with a variety of reference “stand-ins” raging from appropriately-shaped and sized aluminium structures, to stuffed animatronic heads, feet and rear-ends, and even a full-sized mock-up, which could contain a pair of specialist VFX performers, akin to those inside a pantomime horse.